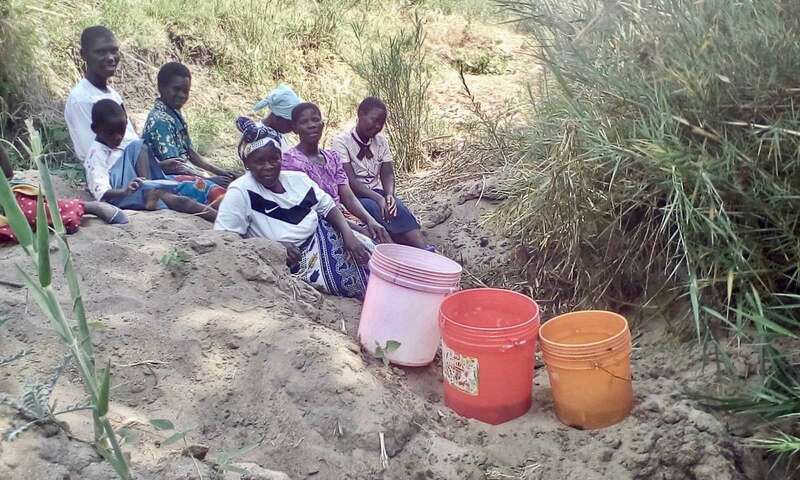 A well was successfully drilled in Baluwa Village Malawi 4 months ago and now villagers from many surrounding villages are flocking to the Baluwa Village well to get clean fresh water. The demand is overwhelming and this general area of Malawi can easily use two additional wells, one well to the north and one well to the west, of Baluwa Village. This particular well will serve three communities to the north of Baluwa. 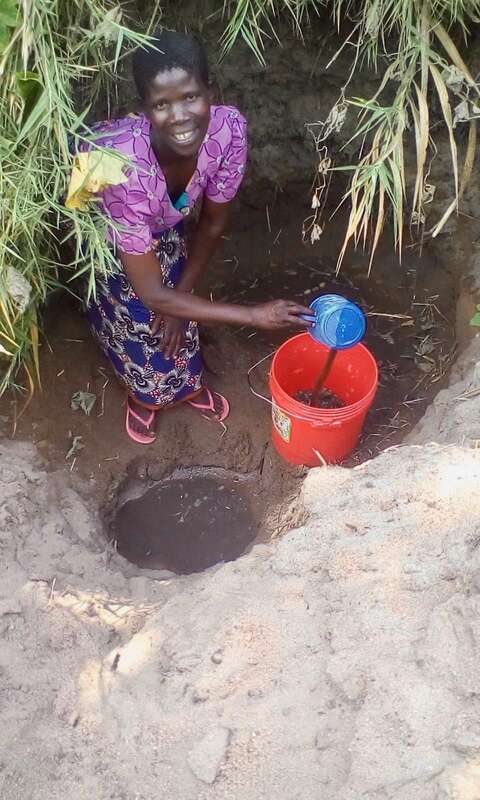 Kazembe Village, which is 5.5 miles away from Baluwa Village and has a population of approximately 4,250, is the third northern village to be served by this well. The people of this village may take 2 hours (one way) to get to the Baluwa Village well. The villagers are desperate for drinking water as this village has no stream or dambo near it. Their only option is to travel to other communities to fetch stream water, hand-dug well water, or dambo water. The people suffer from water-borne diseases through-out the year…cholera, dysentery, typhoid fever and schistosomiasis (aka bilharzia).